This year marks Tangerine Salon and Spa’s 18th year in business and we knew we wanted to do something big and bright to celebrate and thank our guests for their support through the years. 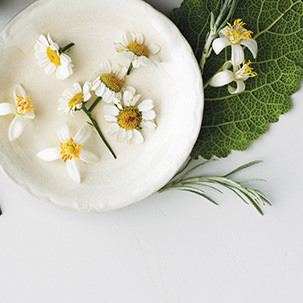 At the core of what we do is our passion to illuminate our guests’ inner and outer beauty through transformational services—and so what better theme for our anniversary than to focus on helping our guests SHINE? 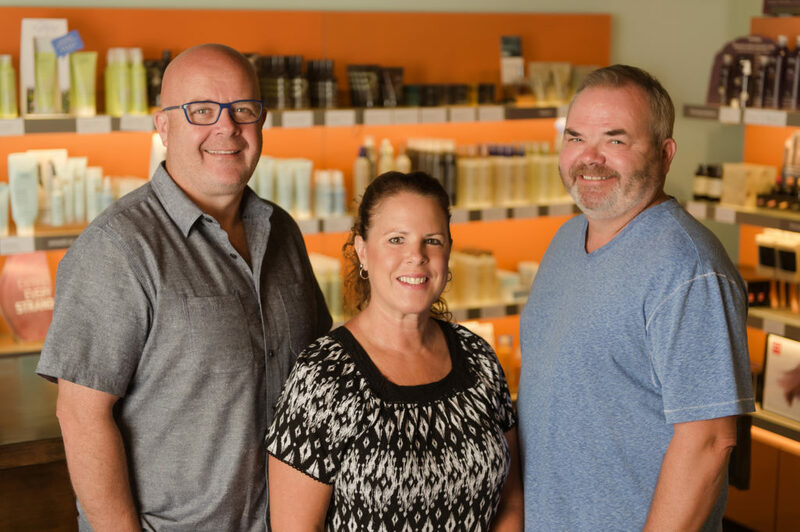 Our fearless leaders Jim, Mark and Donna McCarrall have spent the last 18 years building a family-owned Aveda salon that inspires stylists and guests alike to share the love (while also working behind the chair). So we are sharing the love with all of you with carefully curated special offers and savings throughout the month of August. Read on for the details! 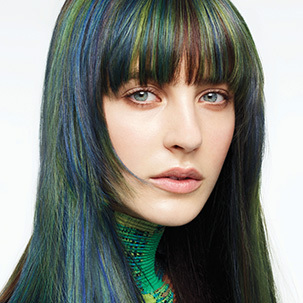 Add a SHINE service to your color appointment in August. Buy one product and get one of equal or lesser value free! 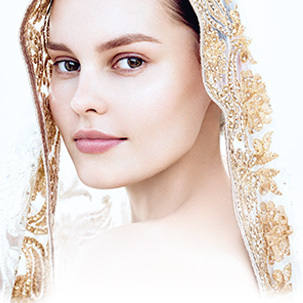 Learn more about our special offers here https://www.tangerinesalonandspa.com/anniversary-2018/ and stop by to shop and save all month long!